Though we may officially have a couple more weeks, summer has practically ended when schools resume. 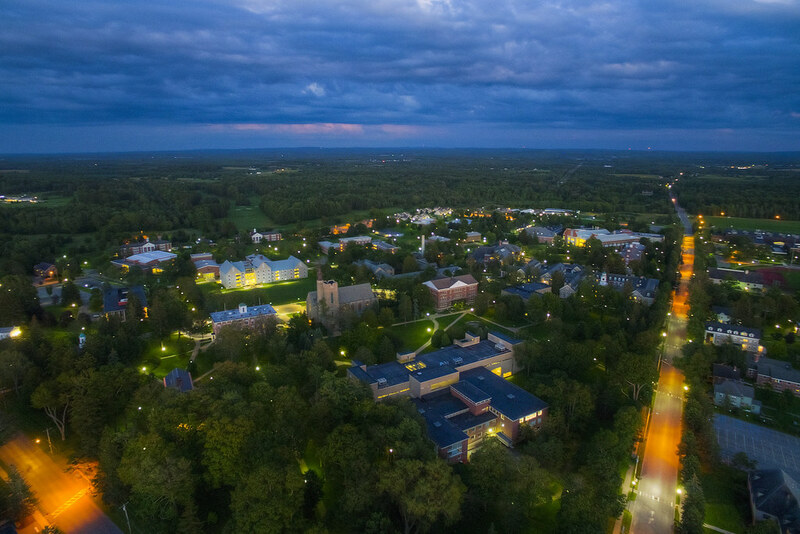 St. Lawrence University’s campus is buzzing with students and faculty at all hours of the day and night. Now can we please be done with the summer weather? Bring on fall.